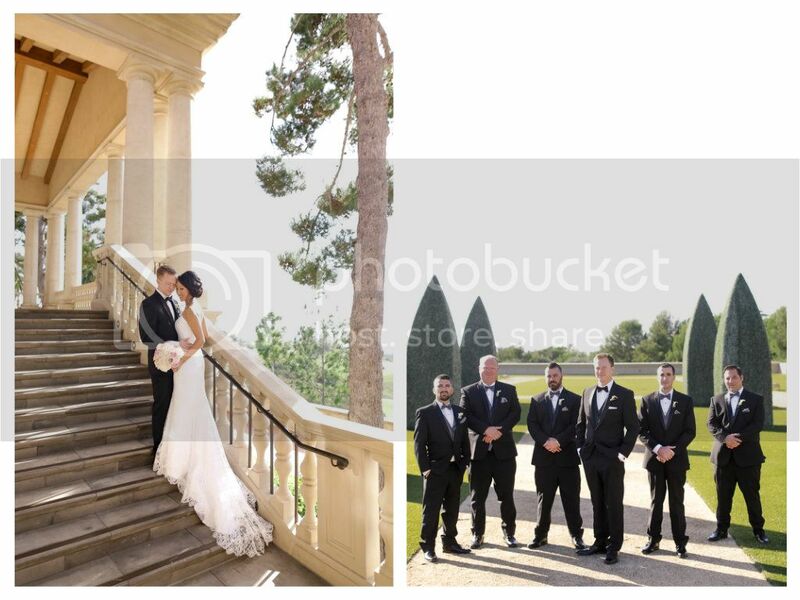 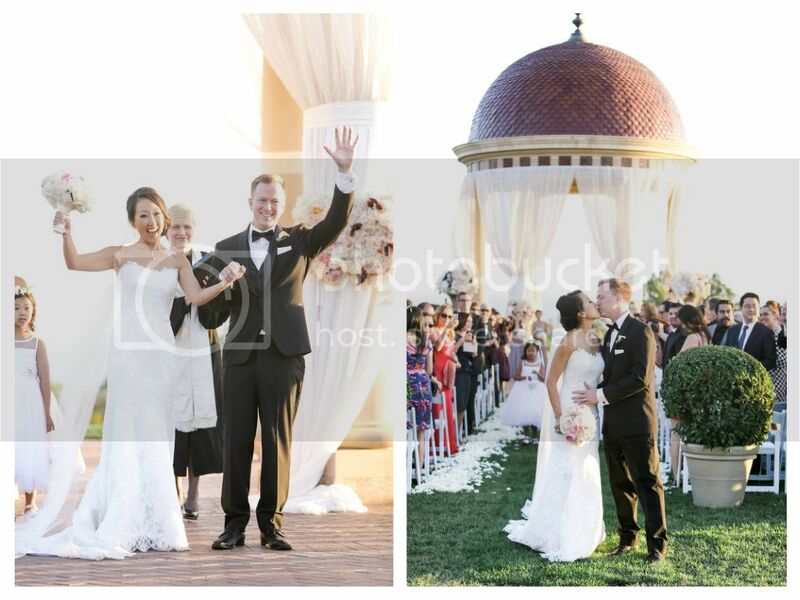 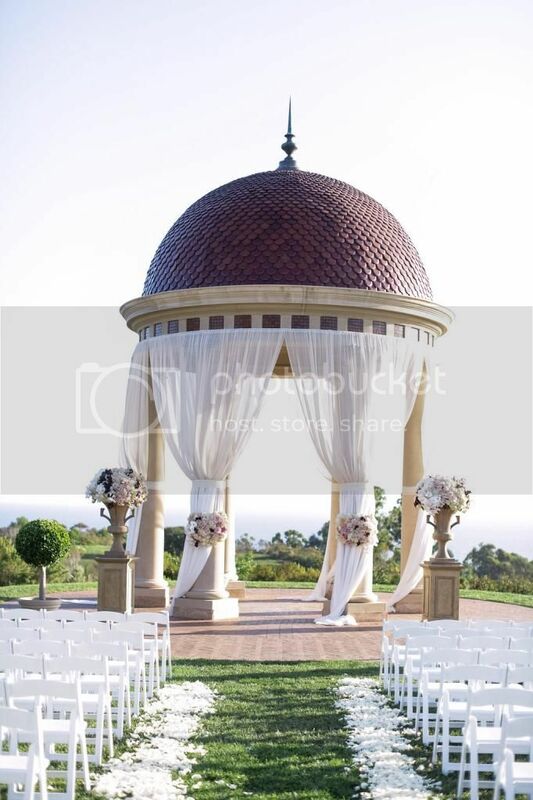 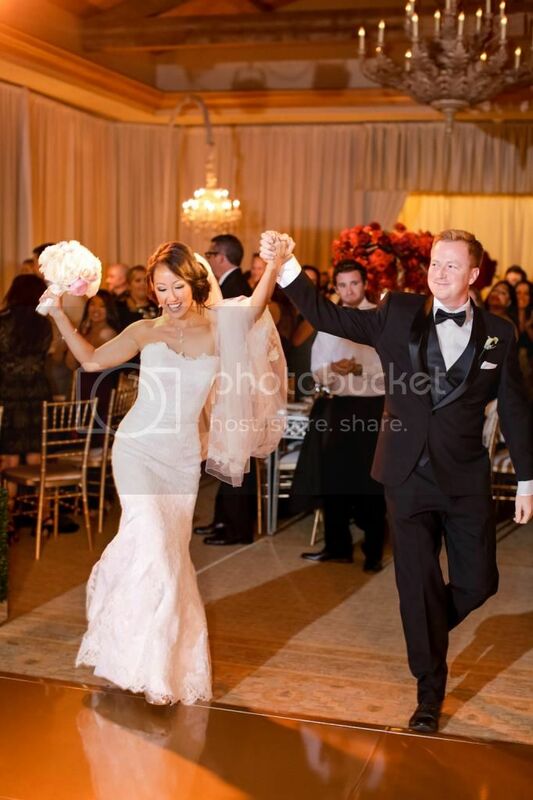 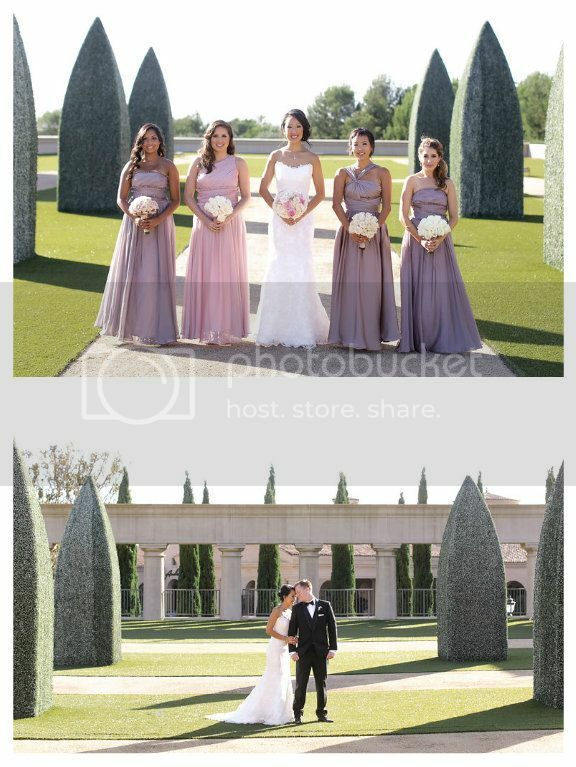 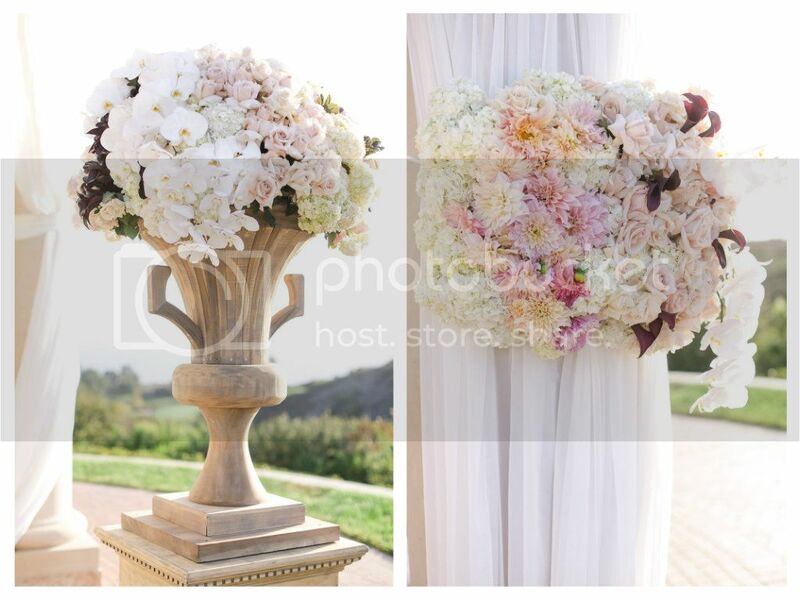 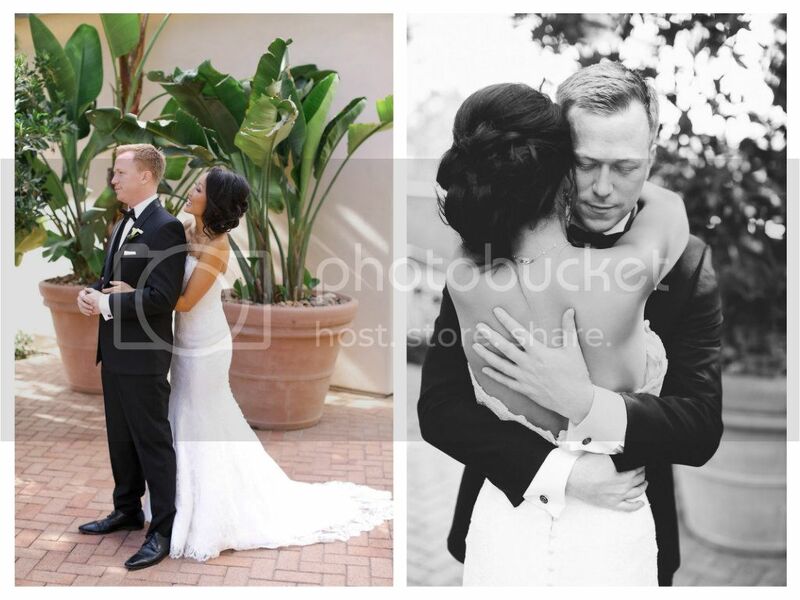 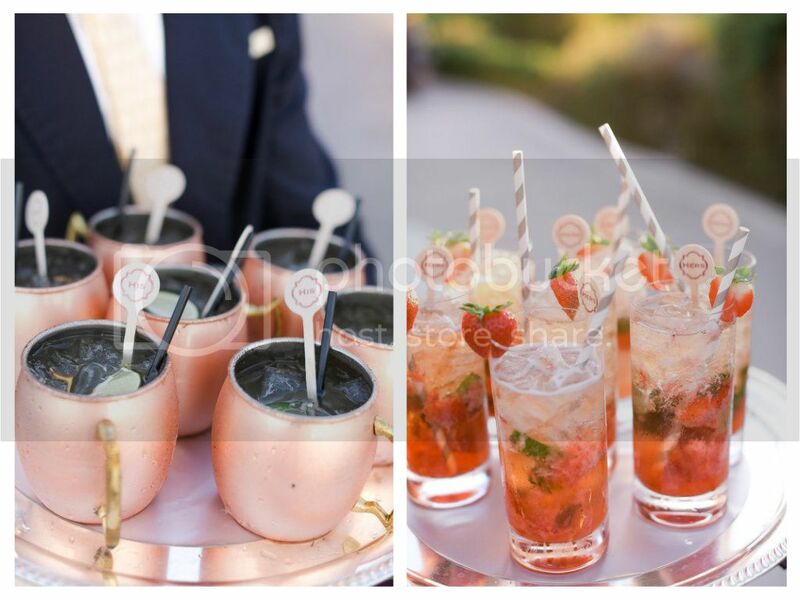 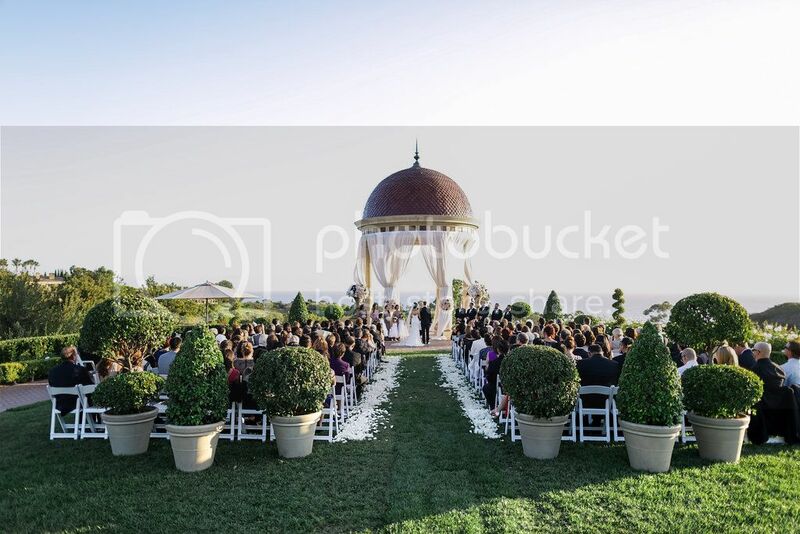 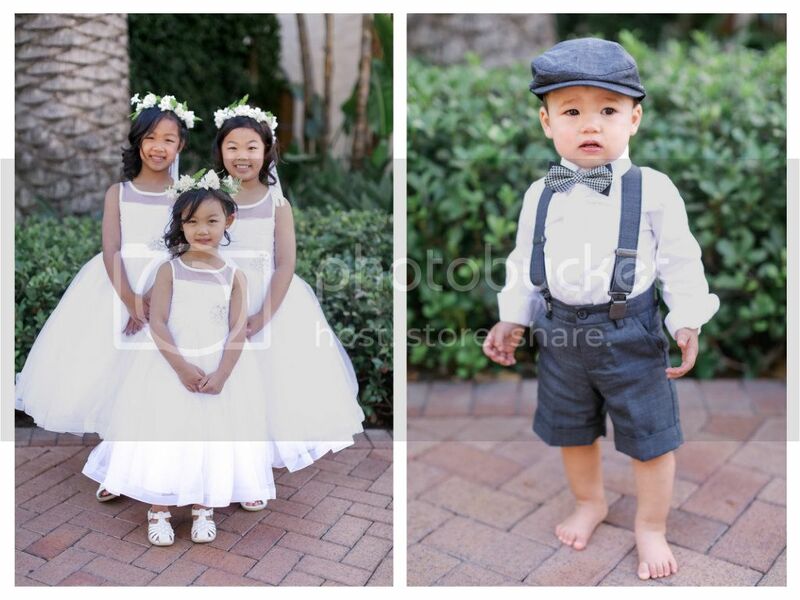 Natasha and Doug had an absolutely stunning wedding day at Pelican Hill Resort in Newport Coast. 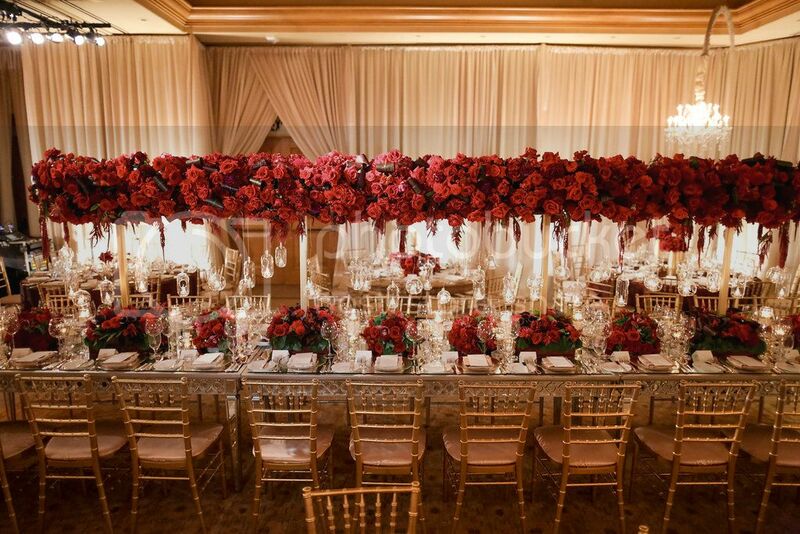 They worked with Natalie at A Good Affair to create a lavish reception with red and gold details, mirrored tables, an impressive bar and lounge area, and beautiful stage for the band. 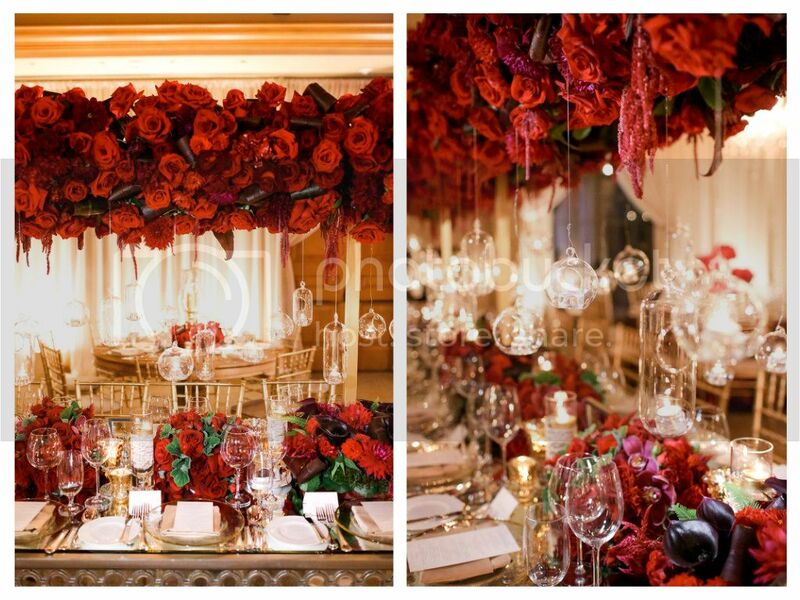 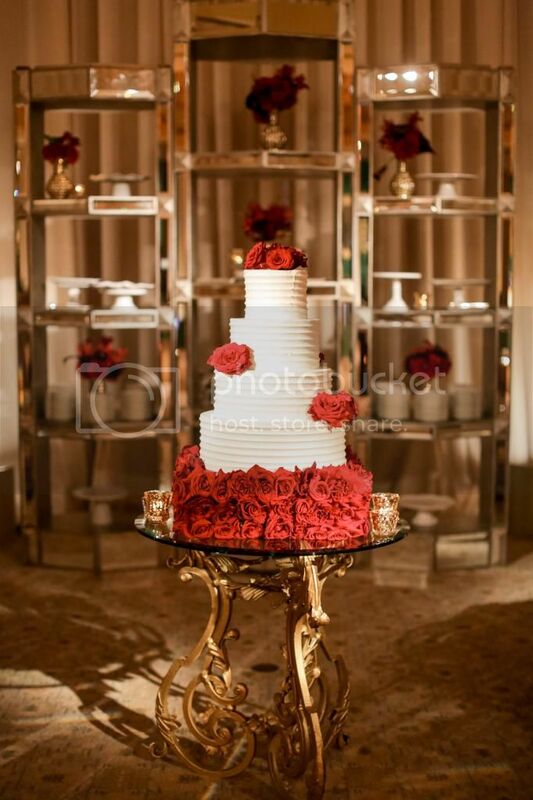 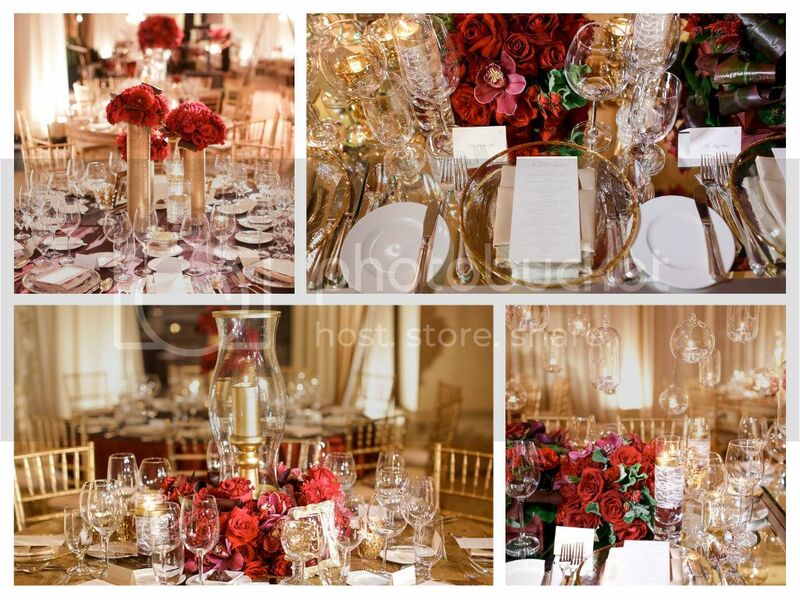 The red and gold details were so rich and romantic. 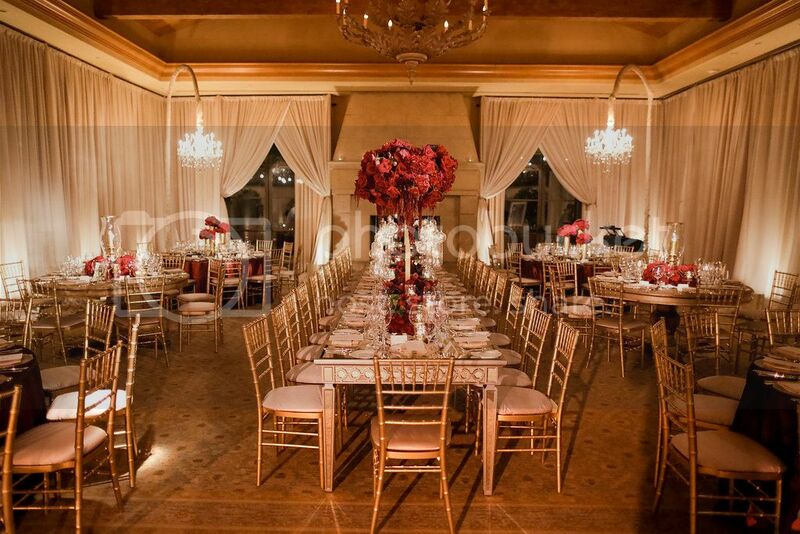 The Elevated Pulse lighting team had the task of making the room shimmer and glow. 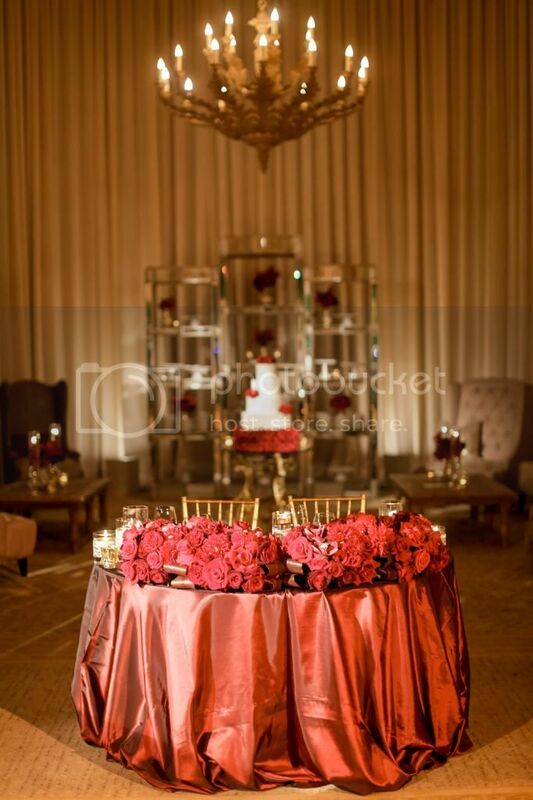 We chose neutral lighting colors so as not to take away from the already lush decor. 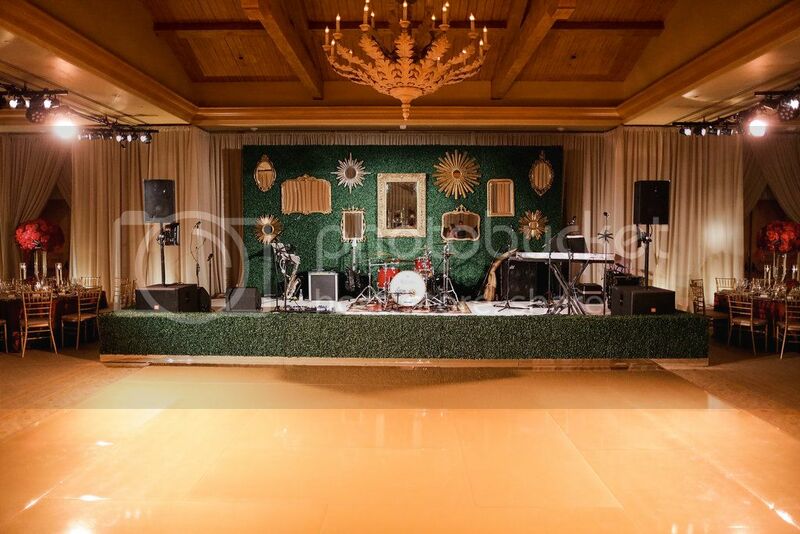 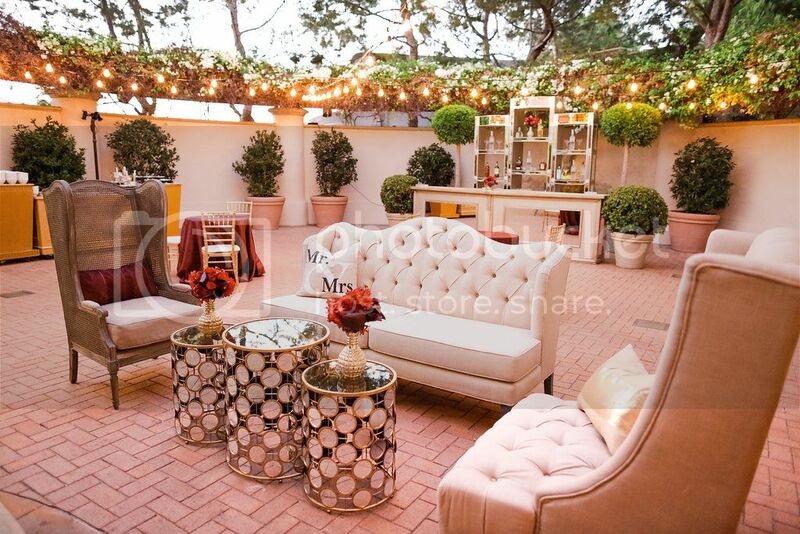 We used wash lighting, pin spots, and uplights to create a warm and inviting atmosphere. 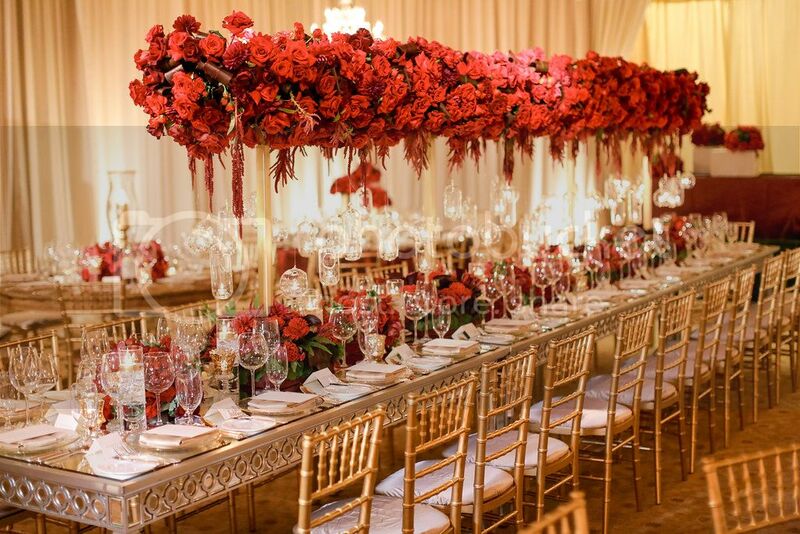 We think you'll love the results and enjoy some major wedding inspiration. 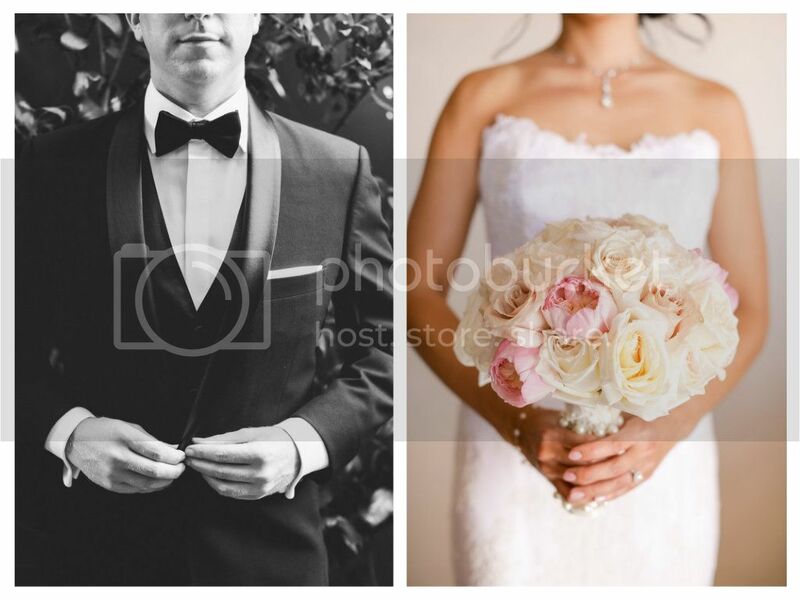 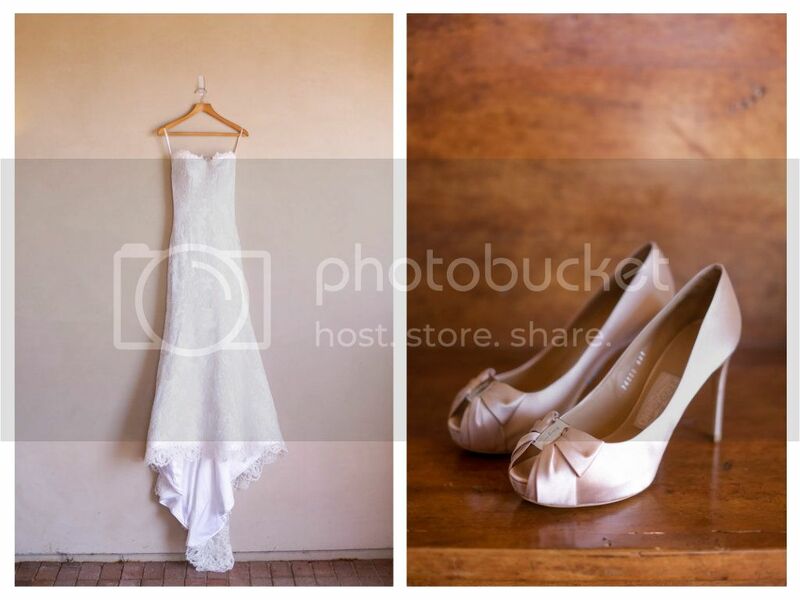 Thank you to Brandon Kidd Photography for the exquisite images.